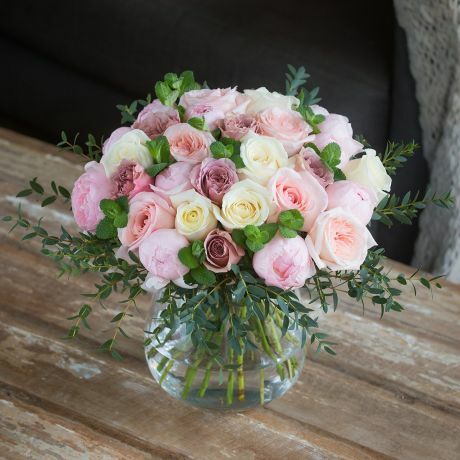 We create stunning corporate bouquets and arrangements, making the perfect corporate or business flower gift for clients, customers and staff alike. 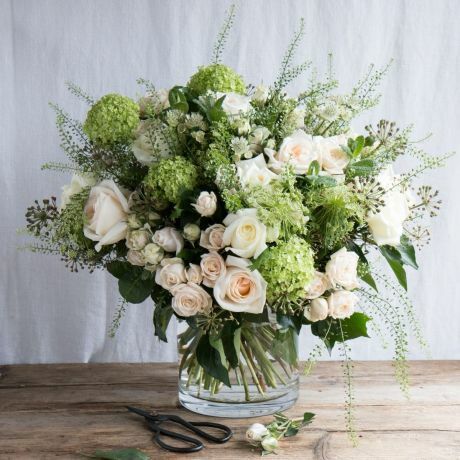 Our corporate flowers are beautifully packaged in our signature green boxes to maximise the impact of your luxury corporate gift on delivery. 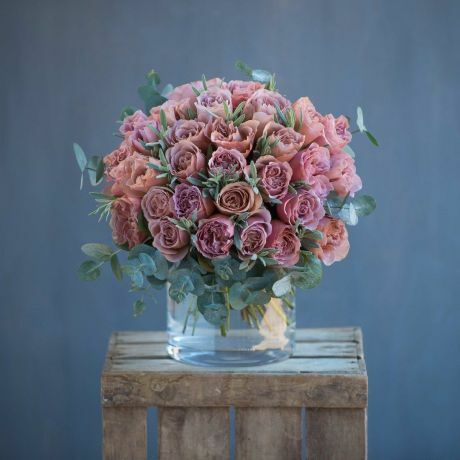 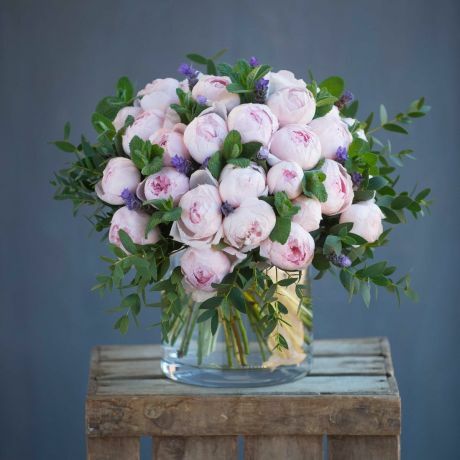 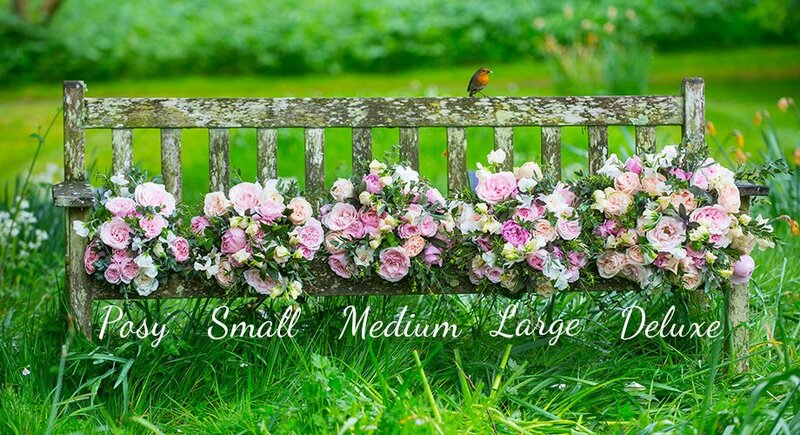 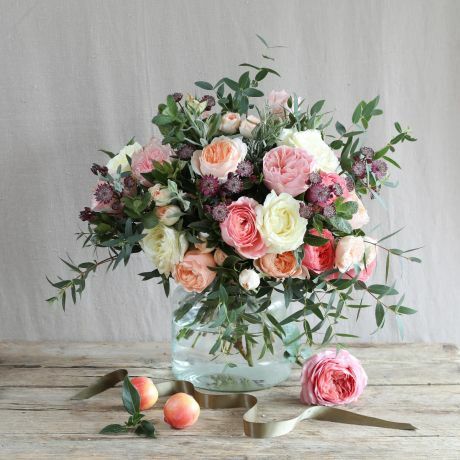 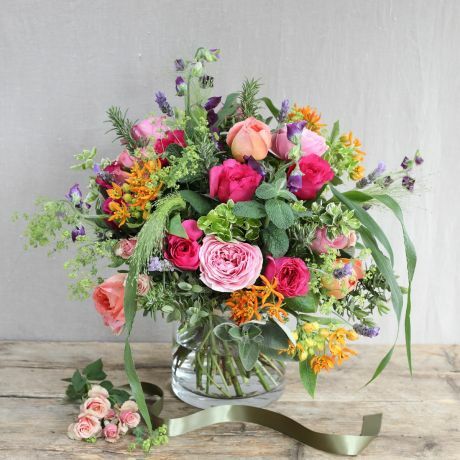 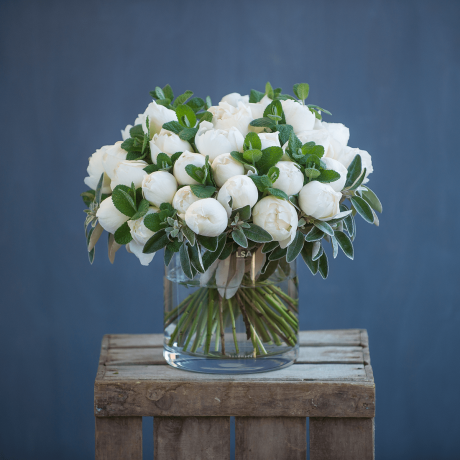 Whatever your requirements, The Real Flower Company can provide a reliable next day delivery nationwide and by arrangement, same day delivery.